When it comes to sleep it’s important and you want to get enough for your body to feel rested and amazing when you get up in the morning! Learn some simple tips that will help you get a better night’s sleep! You need to create your own evening routine that you can follow at night to help you unwind and relax! Your body needs sleep and creating a routine that works for you is important! When you are thinking about going to bed, you need to get everything done before you go! 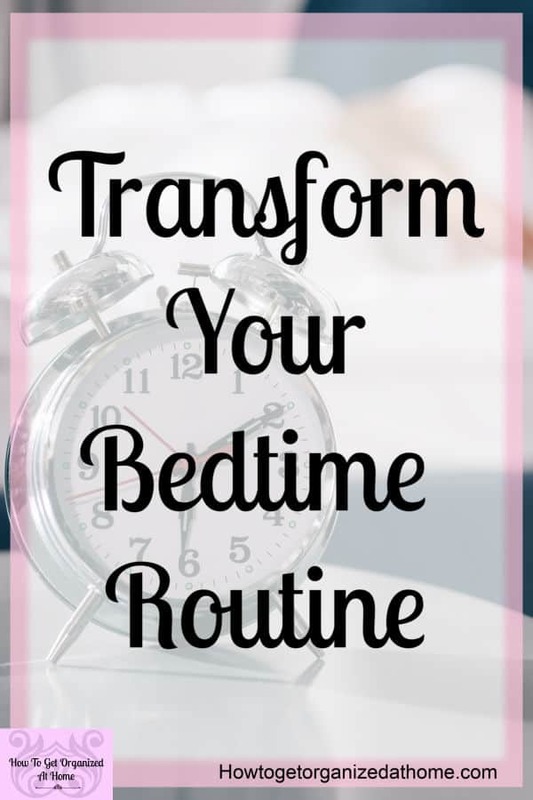 If you are a parent you will know how much easier bedtime becomes when there is a routine to follow, it’s the same for an adult too! 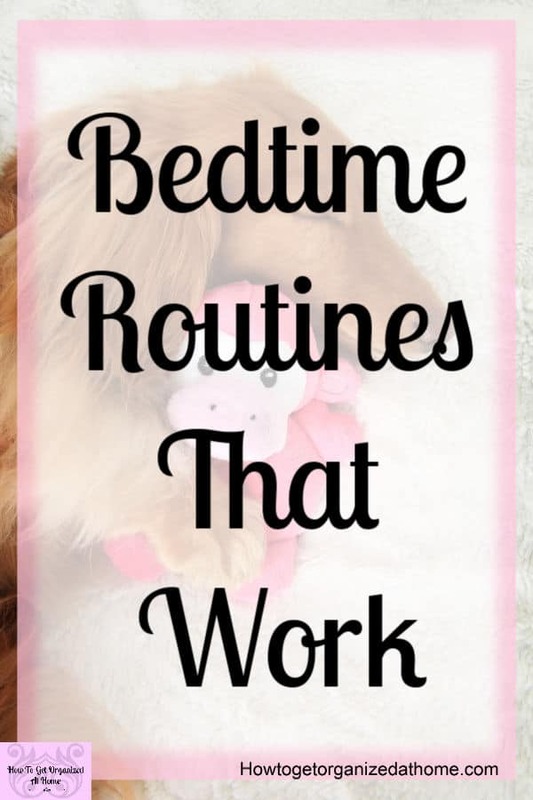 Create a bedtime routine that you can follow that is simple but signals to your body that you are preparing to go to bed and go to sleep will work wonders for relaxing you before going to bed! Waking up to a tidy home feels great! There is nothing worse for me than waking up to the kitchen a mess and the house looking like a tip! Sometimes we forget that the process of going to bed is just as important as finding the right time for you to hit the sack! Take the time to unwind from the day! Create a mini routine for yourself that will help remind you of all the things that you should do before turning in for the night! 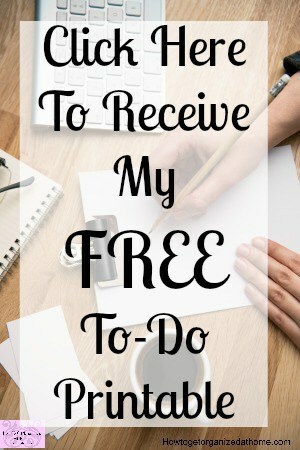 I’m thinking here of all the personal stuff that you need to do to feel that you have put the day to rest! If you insist on taking your electronics to bed with you turn them off! You need time to relax and unwind you won’t do that playing games or mindlessly scrolling through all types of social media! I personally don’t turn off my phone, but I do turn off the Wi-Fi as this would keep my phone pinging throughout the night! I also try not to play with my phone, it’s my time with a book and a chance to unwind my brain before I go to sleep! There is a lot of evidence to suggest that caffeine before bed isn’t good if you actually want to turn off the stimuli in the brain! After all, caffeine is a stimulant and this won’t help the process! I always have a cup of tea, whilst sitting in bed, some people prefer a milky drink, for me this is too heavy before turning out the light! I love to read, but working from home and working on the computer limits my reading for pleasure time, well reading in general really! This is the time I choose to read, often it’s a fiction book but I will still pick up a business book that I need to plow through! What’s important is realizing that this is your time and the books you choose will reflect what you want! If they are heavy going it’s not going to help you unwind, which is why I like a great fiction book, something to really dive deep into another world and to disconnect from everything that is going on in my head! When it comes to your bedding what have you chosen? I’ve always gone for the normal filling, it wasn’t until I tried a silk filled duvet that I realized how different they were! I no longer feel hot and uncomfortable and I know that there is no dust mites living in there as silk is not an environment that they choose to live in! You can get silk pillows and sheets too! I haven’t gone that far but I think I might consider them when I change my bedding! Going to bed at a reasonable time is one thing, but actually turning off the light and settling down for the night is another story altogether! I try and set a time limit for sitting there reading at night because I can become so engrossed in a book that I lose all association with time and read too late! The best way to work out the time to turn off your light is to work backward! Start at the point in which you need to get up in the morning and then give yourself enough time for sleep, you need between 7 and 8 hours per night! I know that when you are a parent, that amount of sleep sounds like a dream and believe me when they start to sleep longer through the night it makes those hours you sleep feel amazing! So, if you are getting up at 7 am and you want 8 hours of sleep, you need to turn off the light by 11 pm! If you are looking for a great course on implementing your evening routine I recommend Crystal Paine’s course Make Over Your Evening! I’ve gone through this course myself and found it helpful! If you are looking for a new mattress, the one I’m looking into is the Simba Mattress, it’s a hybrid meaning it has memory foam layers but also springs for that extra support! Do you need to clean your mattress? I wrote an article on how to do this! You do need to consider what you are sleeping on and if it is affecting your quality of sleep! A mattress should be no older than 8 years old, it loses its ability to properly support you at night! I know that our mattress is getting close and this is the reason I’ve been researching mattresses for a few months now! There is a lot of interest at the moment in mattresses that come compact and in a box delivered to your home! Often, there is a guarantee with it that you can try the mattress for so many nights and if you don’t like it, they will refund the price you paid and often they will come and collect it too! These mattresses have interested me and I’m curious as to the claims like many people, but the one I think that I’m going to try is the Simba mattress! This is because they have a Hybrid mattress that has a combination of a memory foam layer but they also have springs too! I find this concept interesting, you will get more support from the springs that the other full memory foam mattresses! If you aren’t ready for a new mattress, you can always freshen up your mattress with a good clean! 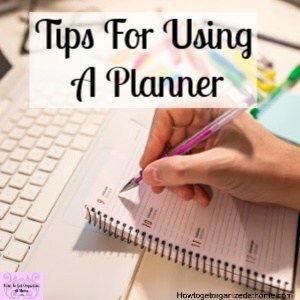 Plan what you need to do around your home before you can go to bed, get things tided up and put things away! Start getting yourself ready for bed, try a relaxing bath or shower! Turn off your phone and pick up a book instead! Think about what you are sleeping under, your duvet and the pillows under your head, are they comfortable? What about your bed? Do you need a new mattress or would a good clean and freshen up! You need to think about establishing a bedtime routine that allows you to unwind and relax before you go to bed!